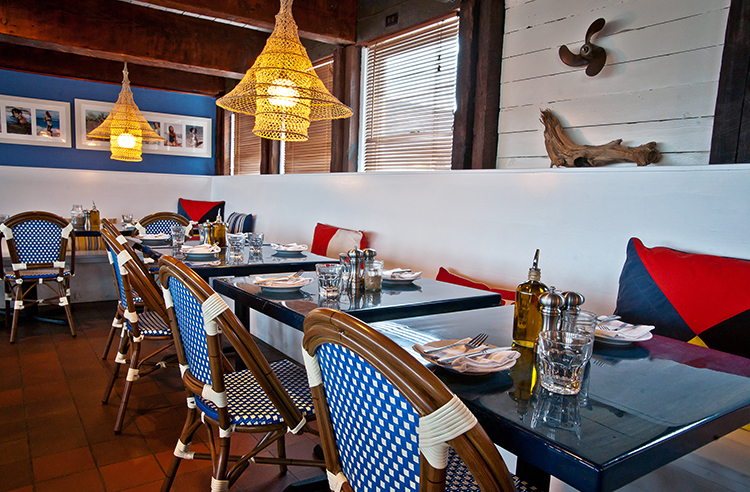 Exclusive: Kristina Davis Shares Her Navy Beach Design Diary! Team Navy Beach: (from left) Frank & Kristina Davis with Leyla Marchetto and husband Franklin. "I was going for a mid-century vintage yacht club feel," says Davis. KDH loves to hit the sand at Navy Beach for a sunset cocktail and bucket of mussels. 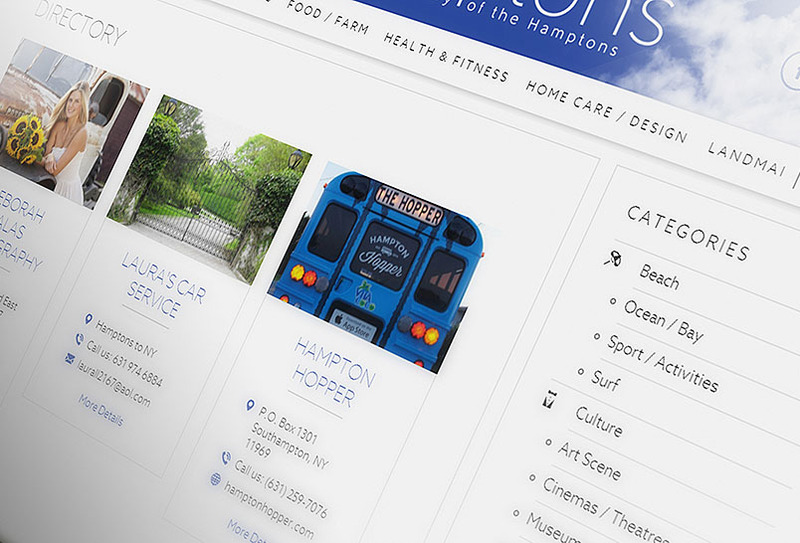 KDHamptons: Where did you draw your inspiration for your design scheme for Navy Beach? 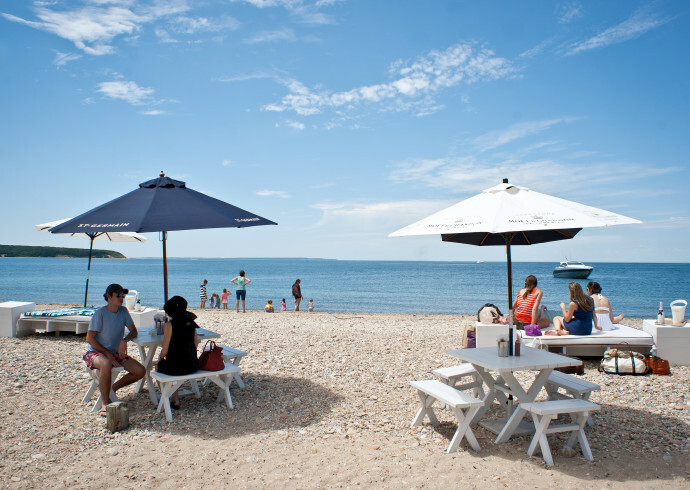 Kristina Davis: The inspiration for the design of Navy Beach is drawn from the interesting history of Fort Pond Bay in Montauk during World War II. The U.S. Navy took over this protected cove, erected two piers to service and support both ships and submarines. These two piers remain today as well as a canary building and cement roads built by the Navy~including our street, aptly called Navy Road. 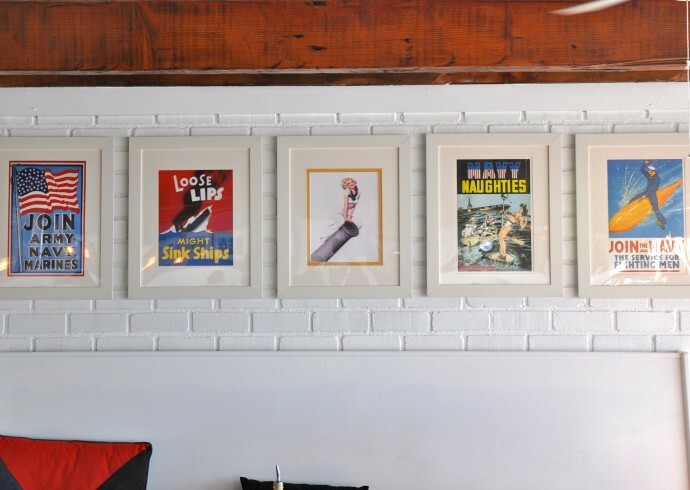 We wanted to respect the history of the location, thus making the place feel as if you were in a mid-century intake yacht club…in the bar it feels as if you are in an old ship, with vintage ceiling beams and portholes we reclaimed from a boatyard that line the back of the bar. 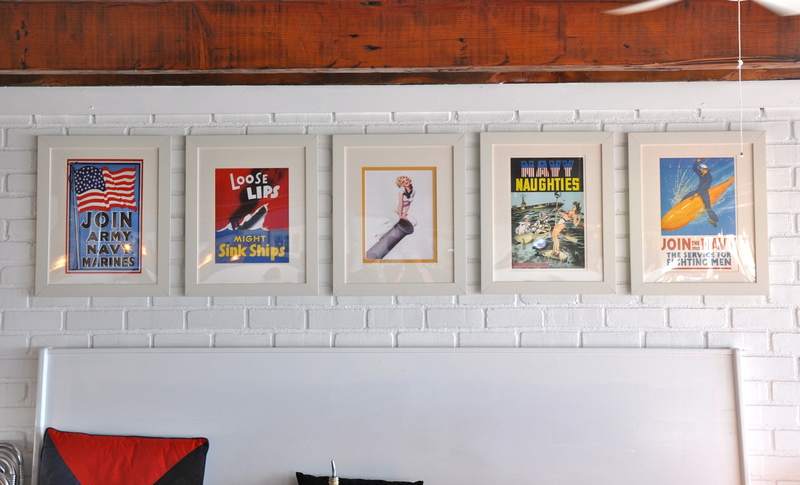 "We framed vintage WWII era naval propaganda posters to reflect the history of Navy Beach." 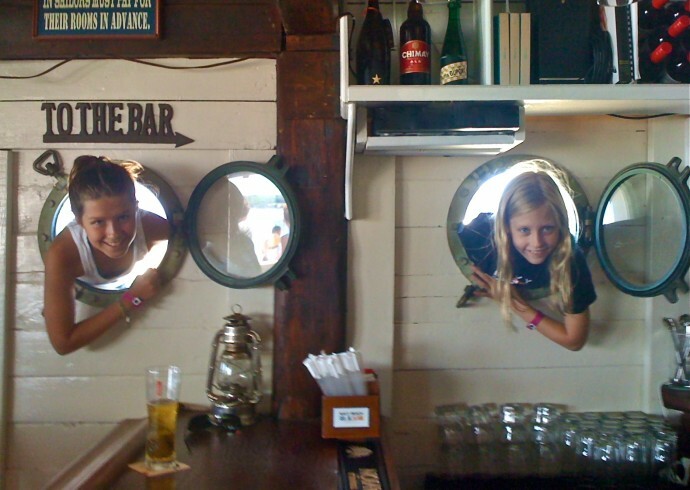 "My twin girls Annie and Ali, poking their heads through our portholes which line the entire wall behind the bar and set the tone for the nautical feel," shares Kristina. KDH: Navy Beach is really a family affair for you and your husband? KD: Yes, my husband Frank is also a Navy Beach Managing Partner. We have 11-year old twin daughters, Alexa and Anna. We all worked on creating Navy beach together which has made for incredible family memories. I also designed our Hamptons home over a decade ago, which I am constantly updating with new crafty ideas that the girls and I come up with! 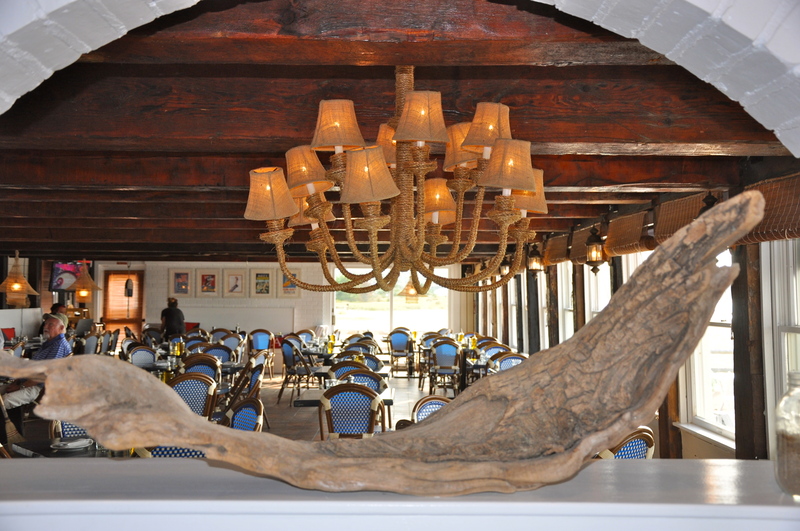 KDHamptons: Do you have a favorite design element of the restaurant? 1. 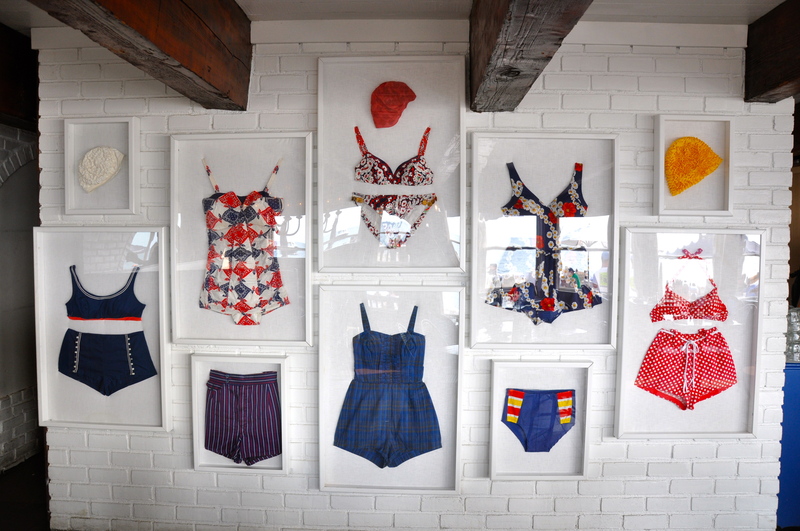 The collection of nautically inspired vintage swimsuits from the 1940’s-60’s which we hung in shadow boxes on the wall of the main dining room. 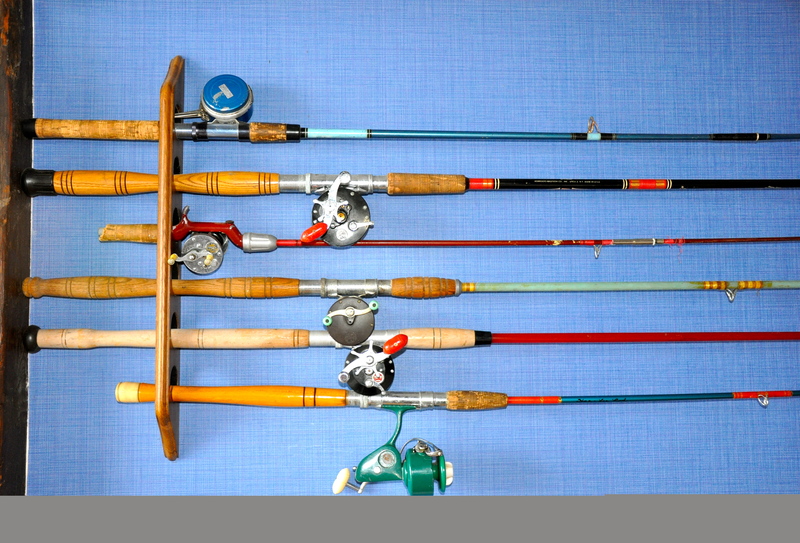 Leyla Marchetta, [my partner and close friend] and I found them on eBay. They are such a treat to look at for guests. 2. The mariner’s message I painted along the base of the 30 foot bar. 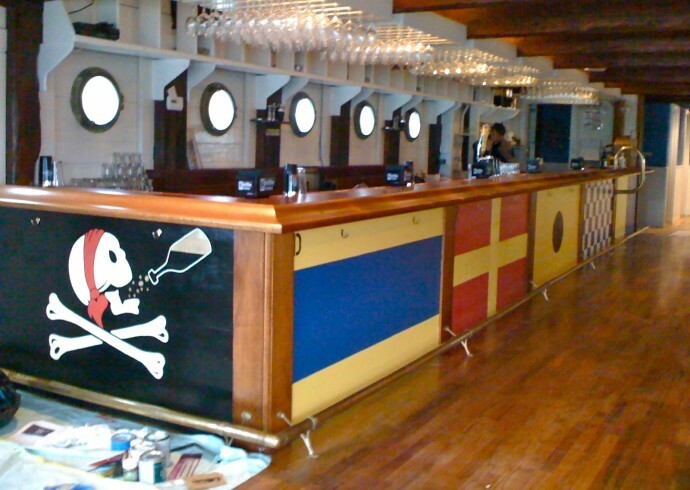 It is a colorful rendition of the word “DRINK” spelled with each letter represented by a nautical flag [our logo design also spells “NAVY” with flags]. At the end of the bar I painted our mascot “Willy,” a jolly roger skull and crossbones who beckons you to “Pick your Poison,” and settle in at the bar. 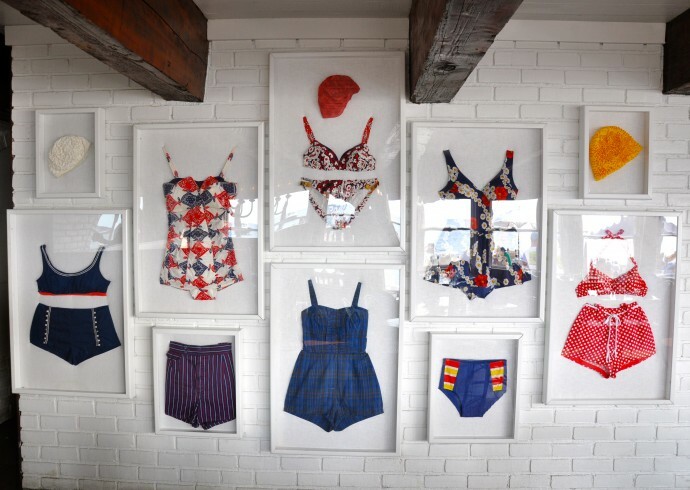 "My partner Leyla and I had such a fun time acquiring these vintage swimsuits on eBay which we display on white linen covered batting in shadowboxes." 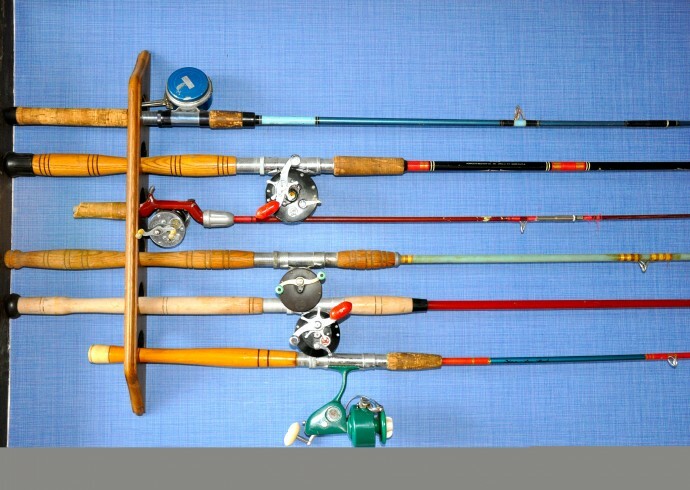 "At the entrance I hung a set of vintage rods and reels of varying styles and colors." 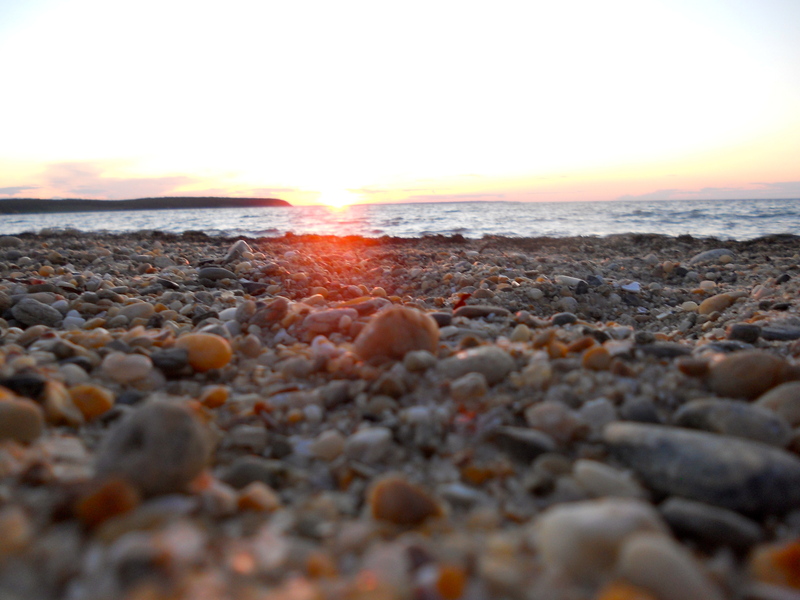 KDHamptons: Sounds like creating Navy Beach was a real labor of love. What’s your best memory throughout the creative process? 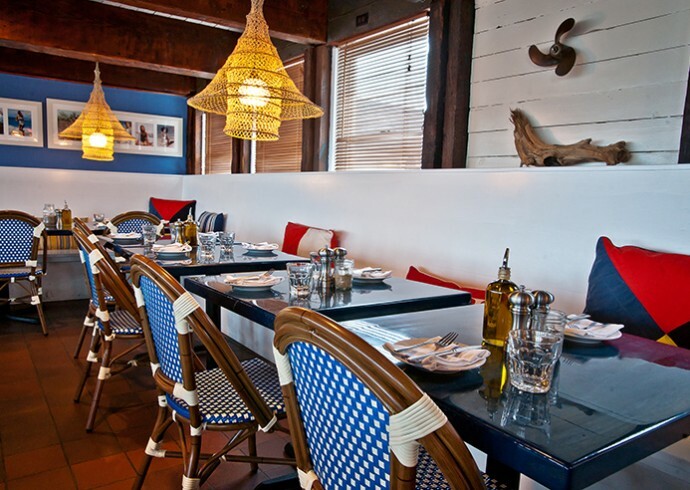 KD: Last summer, a famous designer was having lunch with us and made an effort to share how much they enjoyed the vibe we had created at Navy Beach [hmmm, KDH suspects this is Montauk mogul resident Ralph Lauren!]. As a team with our partners, Leyla and Franklin, we created a space with so much love and thought put into it where “we” would want to come and hang out, sip sunset cocktails, and then have a relaxing dinner with our kids in tow….so to hear that kind of positive feedback is really gratifying. I feel we have help create magical summer memories for our patrons as well as for ourselves in creating this truly special place. 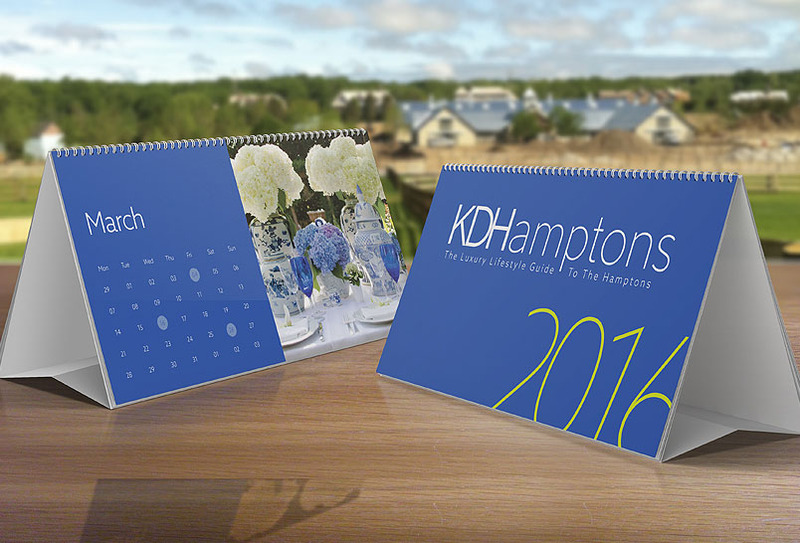 KDHamptons: Even a walk on the beach turns into a new art project for you, what’s up next for you in terms of design? KD: We are always looking for the gem in the rough just as Navy Beach was before we transformed it. They are hard to come by, but stay tuned….! 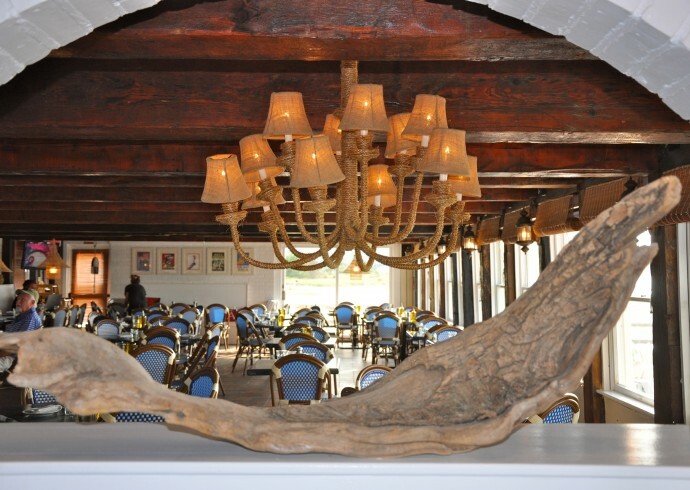 "I found an old wrought iron chandelier which I wrapped and glued boat rope around, topping it with burlap shades." "A shot of the sunset from our beach taken by my daughter Annie." *See you at Navy Beach!